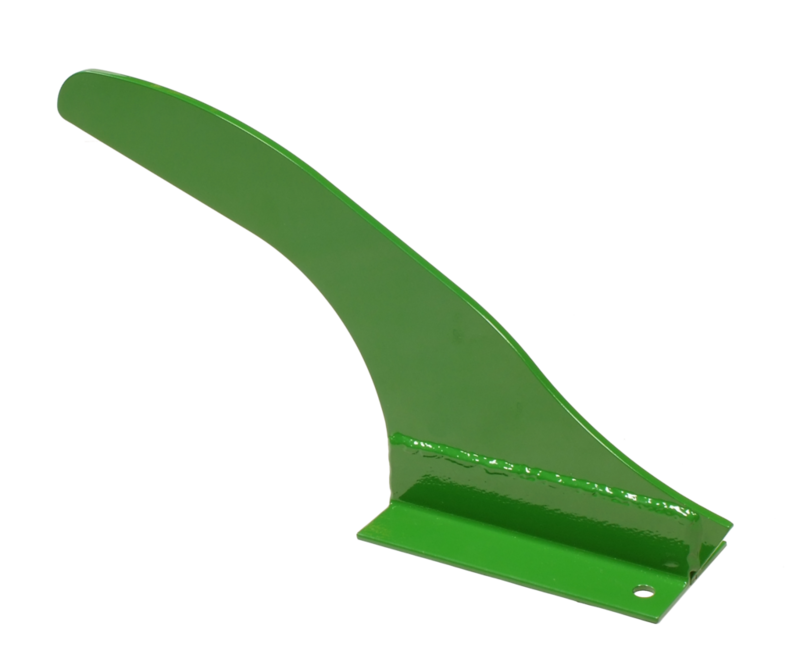 The LAN1331SF is a center crop stop for John Deere® 600FD/700FD Flex Draper headers. The LAN1331SF helps the crop feed evenly to the feeder house, and avoid loss or plugging under the belts. The estimated installation time is 30 minutes.